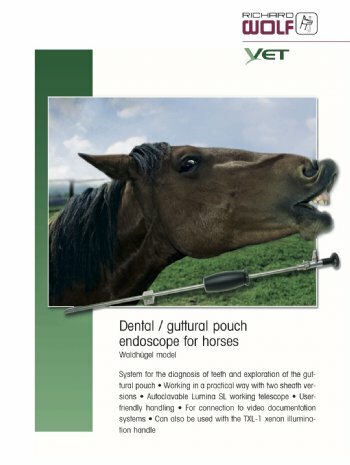 This FREE PDF catalog contains information on the products required for Equine dental examination. It contains pictures and product information about the instrument set. Order one for free now and receive an instant download link. 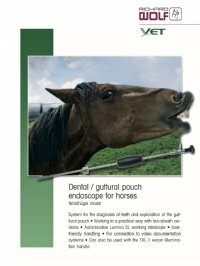 This FREE PDF catalog contains information on the products required for Equine dental examination. It contains pictures and product information about the instrument set. Order one for free now and receive an instant download link.